TUCSON, AZ (Tucson News Now) - For the 10th year in a row, hundreds of Native Americans are prepared to celebrate a milestone. But they won't be raising a glass. Instead, they're celebrating their sobriety. 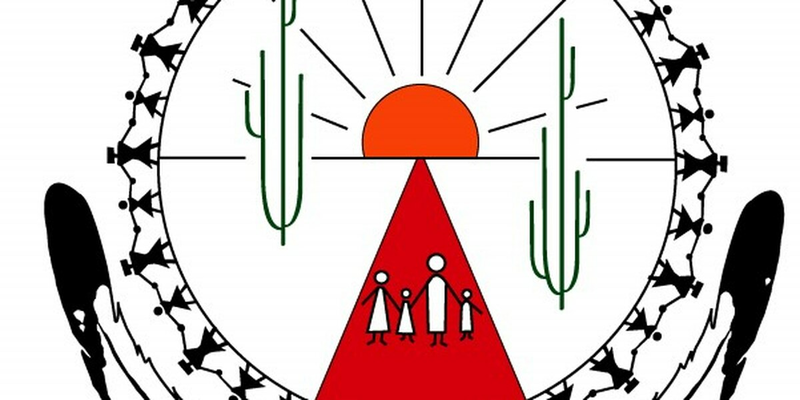 The Red Road Wellbriety celebration happens Saturday at the San Xavier Rec Center. One of the goals of the event is to celebrate those with years or decades of sobriety, as well as to help people just get the first day of being sober under their belt. On top of celebrating, there will be lots of resources for Native Americans who are battling addiction or mental health issues. These include things like finding a detox center, a halfway house, or other resources. "One year we had a lady from the reservation who was clean and sober for 37 years -- no one would have known if we didn't have an event like this," said Eddie Grijalva, the event's co-founder and co-chair. He said an event like this is desperately needed in the Native American community. "Those of us who are familiar with what happens in tribal communities are well aware of the issues surrounding health and wellness," he said. In its 10 years, the Wellbriety Celebration has helped thousands of Native Americans across the state. The other co-chair, Ed Dunin-Wasowicz, said he's hoping to double attendance this year. "I think the significance is we do reach out to the community - we also have a better awareness," he said. The event kicks off at 6 a.m. at the San Xavier Recreation Center on South J. Mayor Drive, not far from the San Xavier Mission. It ends at 3:55 p.m. with a balloon release.